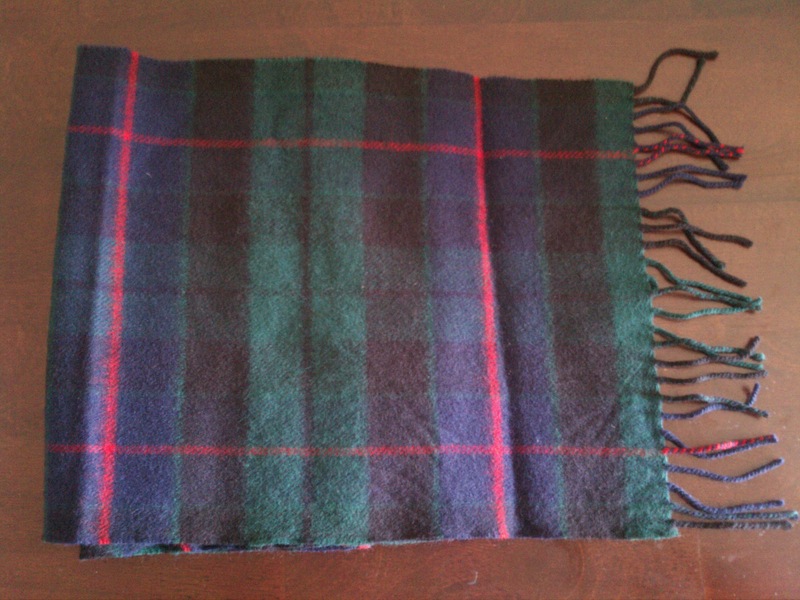 Looking ahead to cooler weather, I’ve been trying to find good deals on wool sweaters and scarves. 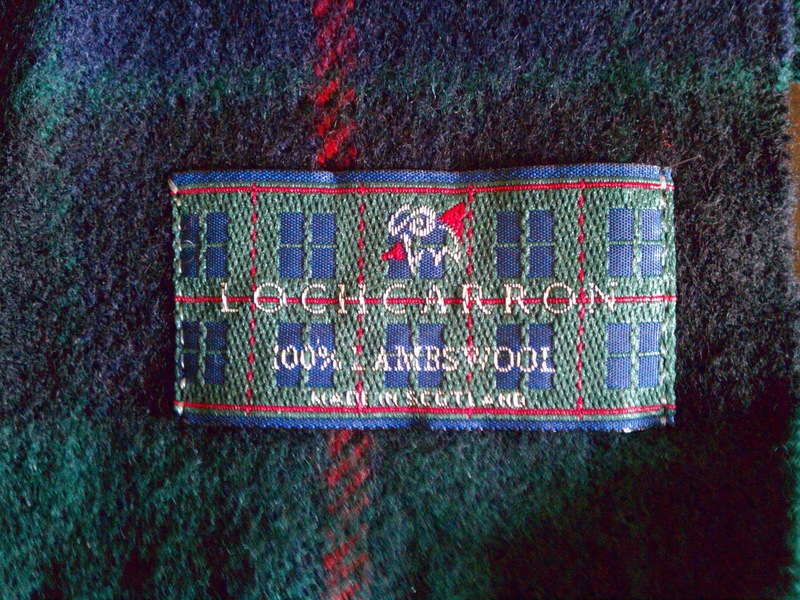 After weeding out all of the synthetics at Unique Thrift Store, I found a 100% lambswool tartan plaid scarf made in Scotland by Locharron. It was a steal at $2.99. I also picked up a 100% wool maroon sweater vest by Brooks Brothers for $9.99. 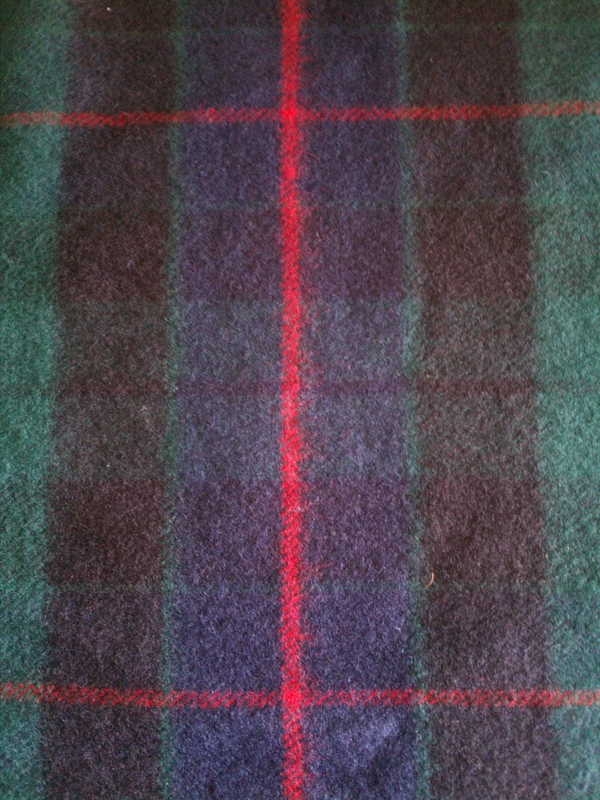 Now that we’re on the topic of things tartan, I’m including a YouTube clip of “Droppin’ Like Flies” by The Real McKenzies, a Vancouver based punk rock band whose members have Scottish roots. This song is an ode to the first generation of punk rockers. Time is catching up with them.